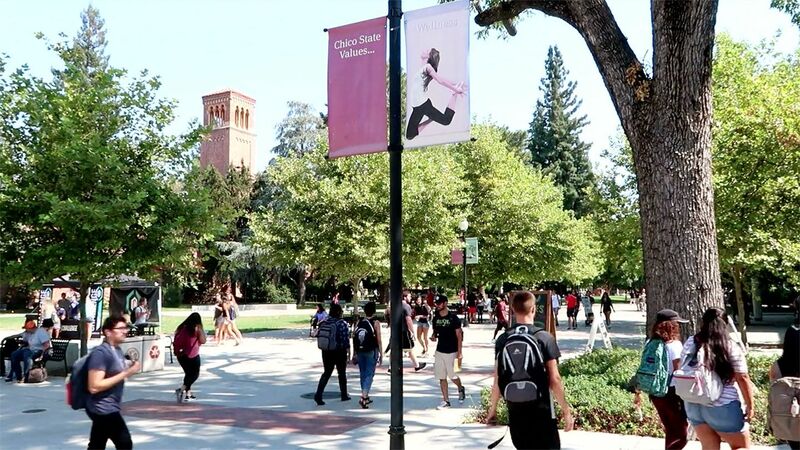 Christian Challenge is a student organization at Chico State and Butte College that wants to help people connect with an authentic group of friends, explore what it means to take the next step in their relationship with Jesus and together find practical ways to change our world. Join us for our weekly large group meetings on Tuesdays at 8pm! Throughout the semester we will meet in Selvester's Cafe (on campus across the creek from Holt Hall). Also, be sure to check out our weekly small group bible studies! Check out our Facebook group to see all of our fun events! Connect with us on Facebook, Twitter and Instagram, or text Paul at 530.680.3299 for more info. Check out our weekly large group meetings Tuesdays at 8pm in Selvester's Cafe (on campus across the creek from Holt Hall) and our weekly small group bible studies!